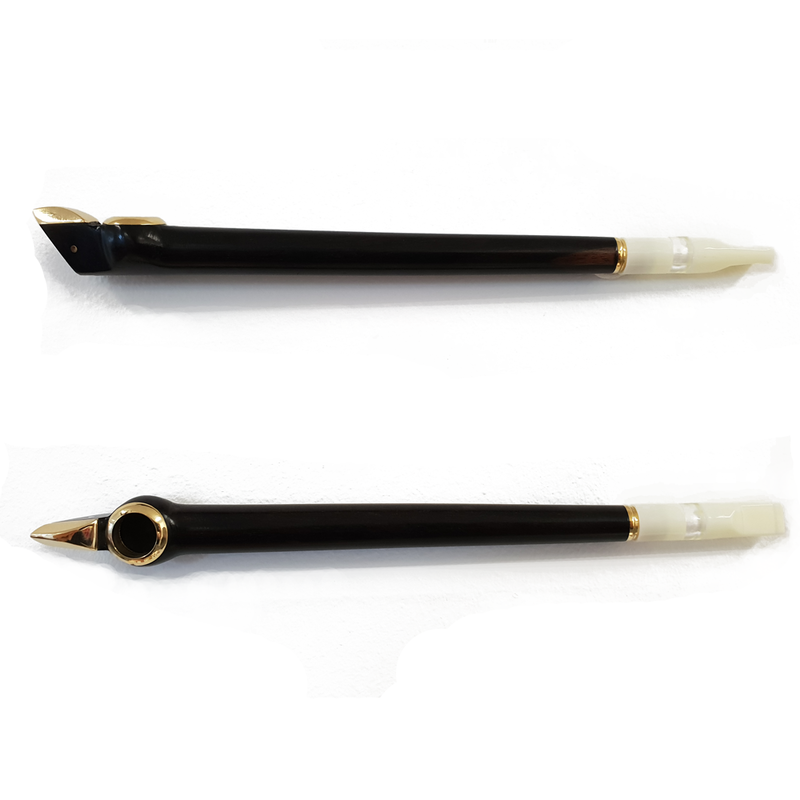 The Shark Tooth Medwakh Pipe, a classic and strong Middle Eastern Arabic tobacco pipe. 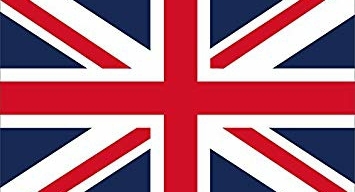 Looking for something powerful? Something exclusive? 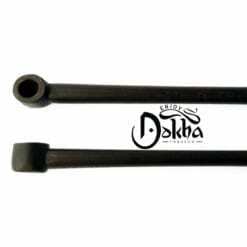 The Shark Tooth Medwakh Pipe is utilities a classic look whilst strong Design. 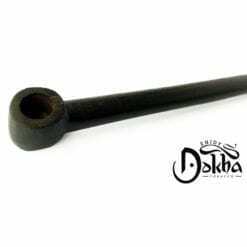 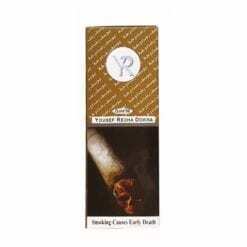 This tough and durable Arabic Medwakh pipe, will compliment your Pipe Tobacco kits as well as offer you a large smoke every time. 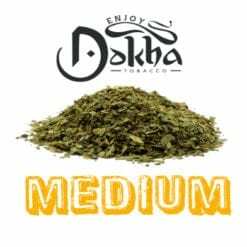 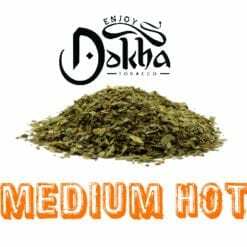 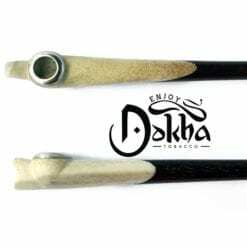 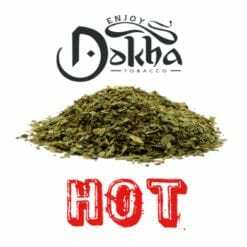 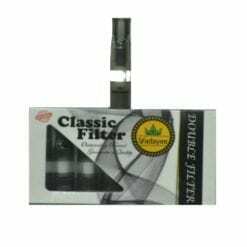 The Shark Tooth Medwakh Pipe is exclusive to Enjoy Dokha.